Editable Two Step Word Problems Practice with Boxes! 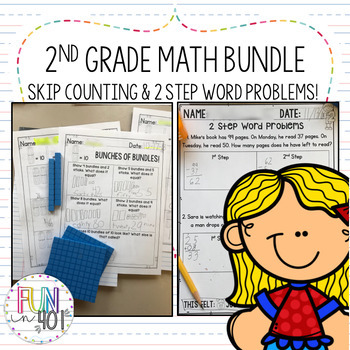 Included in this bundle are two files that you can use while teaching standards in 2nd grade math! Please check out the previews! The word problems come with written word problems and an editable page for you to create you own, over and over!